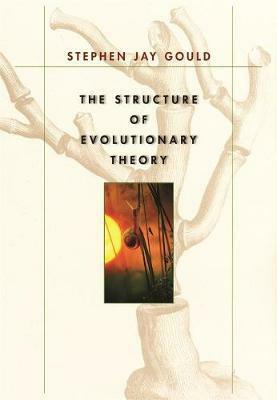 The world's most revered and eloquent interpreter of evolutionary ideas offers here a work of explanatory force unprecedented in our time--a landmark publication, both for its historical sweep and for its scientific vision. In 2001 the Library of Congress named Stephen Jay Gould one of America's eighty-three Living Legends--people who embody the "quintessentially American ideal of individual creativity, conviction, dedication, and exuberance." Each of these qualities finds full expression in this peerless work, the likes of which the scientific world has not seen--and may not see again--for well over a century.